If you are looking for a sensibly priced digital CCTV system, look no further than CCTV Surveillance, the name you can trust. We use state of the art digital IP video surveillance equipment - scalable, flexible, reliable and cost-effective. Part of the Tensor PLC group of security companies. NSI Gold and BS 8418 Accredited, Trustworthy and Reliable. 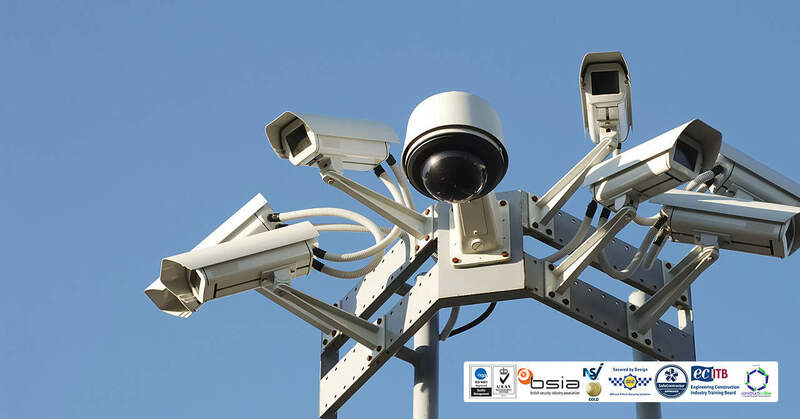 Experienced with installation and maintenance of both large and small CCTV systems. Real-time and actionable remote site event monitoring - 24 hours a day, 7 days a week, 365 days a year. 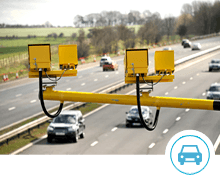 Highly accurate system that identifies the numbers and letters on a number plate. CCTV Surveillance Ltd is the No.1 UK installer and maintenance service provider of digital CCTV camera and recording surveillance systems. We install, maintain and perennially look after industrial, commercial and domestic CCTV installations on sites across the UK. We provide cost effective evidence quality CCTV surveillance systems tailor-made to meet your requirements. We install systems using the right equipment for your requirements and needs, manufactured by UTC, Eye Lynx, Hikvision, Panasonic, Samsung, Genie, Pelco, Dedicated Micros, Wavestore and many more. If you are looking for a sensibly priced digital CCTV system, look no further than CCTV Surveillance, the name you can trust. 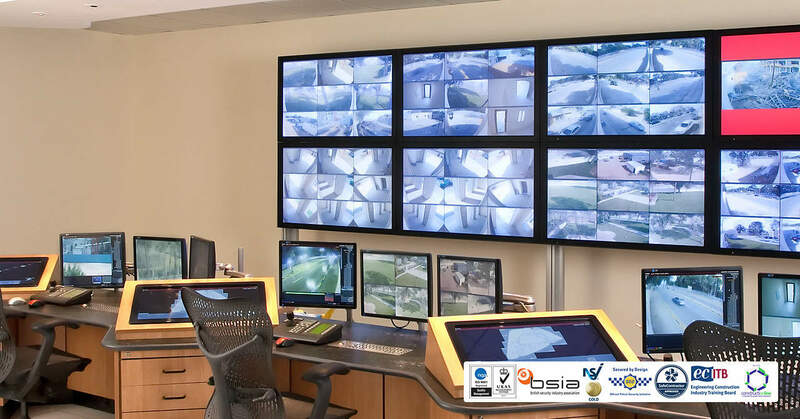 Not only are we a top supplier and installation contractor of digital CCTV systems in the UK, we are also unsurpassed in our commitment to offer 1st class user support and maintenance for all installed equipment and software. Being part of the Tensor PLC group of security companies gives you even more reason to 'rest easy' in the knowledge you have bought from an accredited, trustworthy and reliable company. State-of-the-art bespoke CCTV systems are available for purchase from CCTV Surveillance. 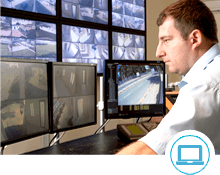 An unlimited number of CCTV cameras can be connected to your network, each of which can be viewed through a local PC. 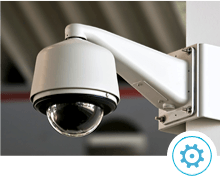 We are experienced in the installation and maintenance of both large and small CCTV systems capable of providing your site with a sophisticated monitoring system. By using the right cameras and DVR's for your requirements you can be assured that your CCTV system will surpass your expectations. 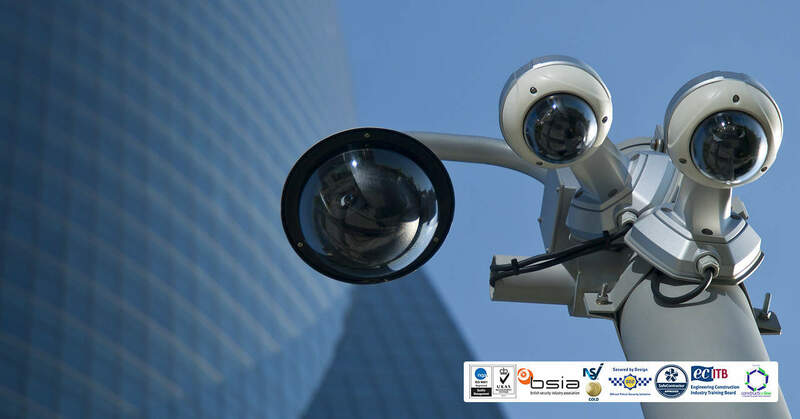 The latest technology from CCTV Surveillance offers you high quality DVR recording systems, which can be networked together across multiple sites. Each DVR can be individually controlled from a single point on the network, and allows the viewer to watch both live and historic CCTV footage via a secure internet connection. 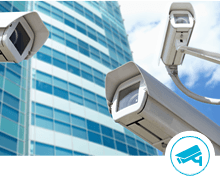 CCTV cameras can be overt or covert, indoor or outdoor, stationary or moving, and all have their own individual characteristics enabling you to choose a tailor-made solution for your particular circumstances. By providing cameras manufactured by the top suppliers you can be confident in your choices to provide unparalleled service and image quality. Our models of CCTV camera have colour CCD sensors, so footage will always be recorded in full colour. We also provide cameras with a range of facilities to cater for differing light range or colours enabling clear pictures whether day or night. A comprehensive range of high-tech surveillance cameras meeting all your security requirements. 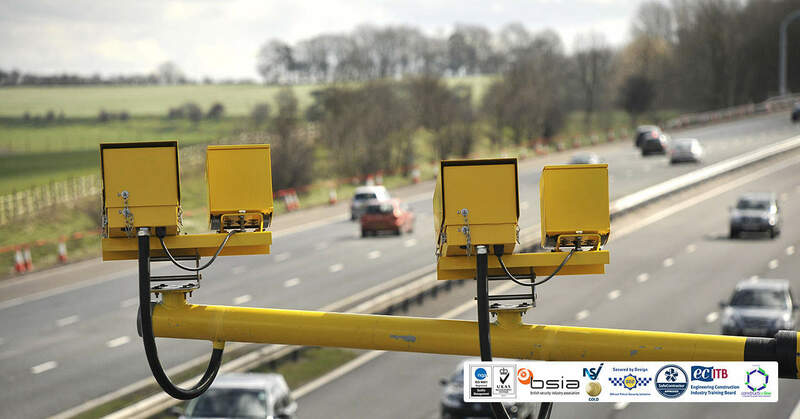 Detect and interpret number plates on any vehicle, logging time and location data. Make the most of your surveillance system with this powerful, yet user-friendly management tool. We help you choose the best solution for your site's specific surveillance requirements.